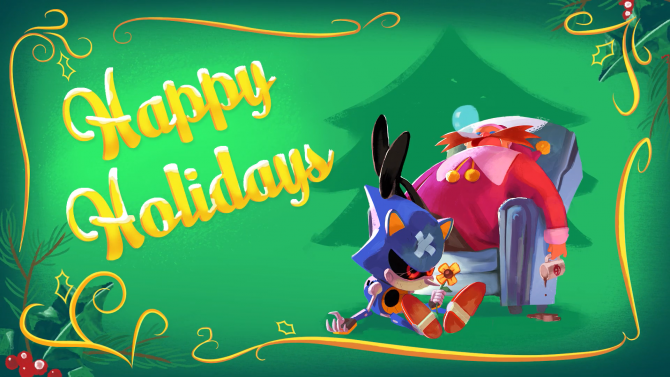 Search results for "sonic mania"
Sonic Mania Adventures Part 6 will be released by SEGA and Neko Productions tomorrow just in time for the holidays. 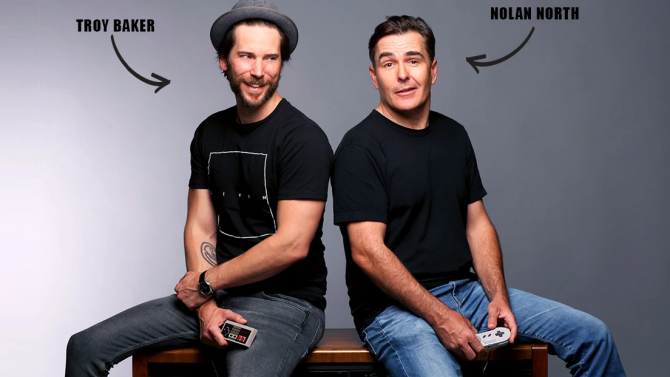 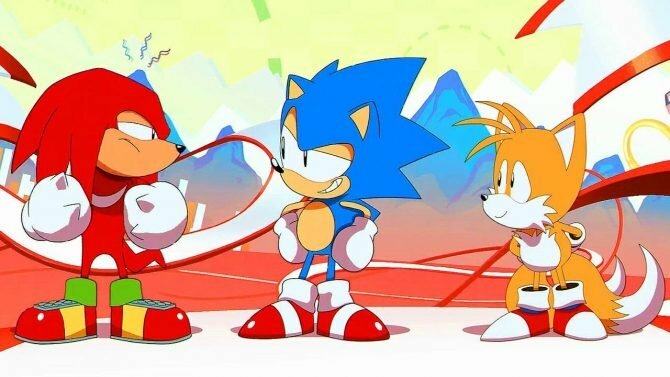 SEGA has released a brand new video that delves into the production of Sonic Mania Adventures, their animated YouTube short series. 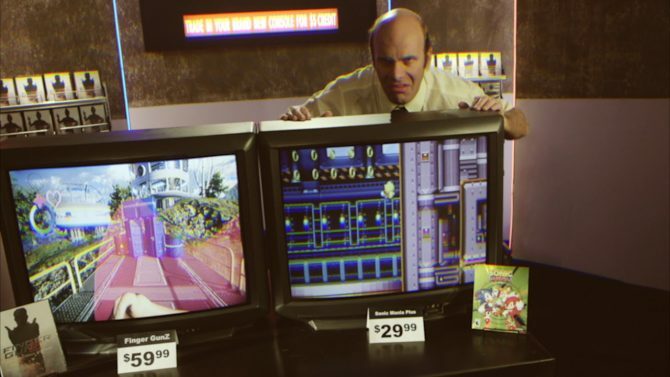 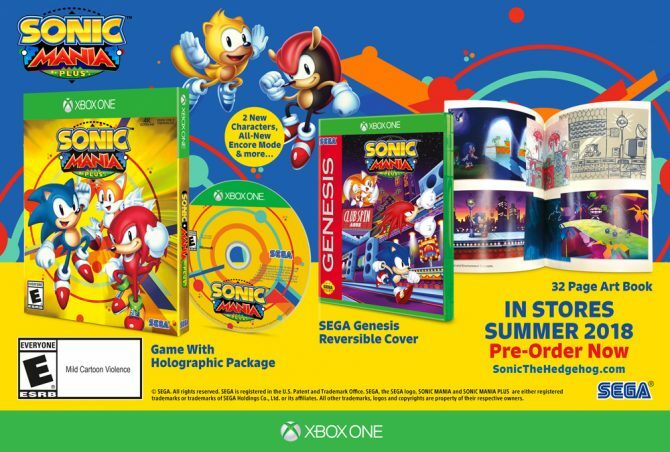 The physical edition of Sonic Mania Plus was supposed to come with double-sided art but some purchasers on Xbox One have found it missing entirely. 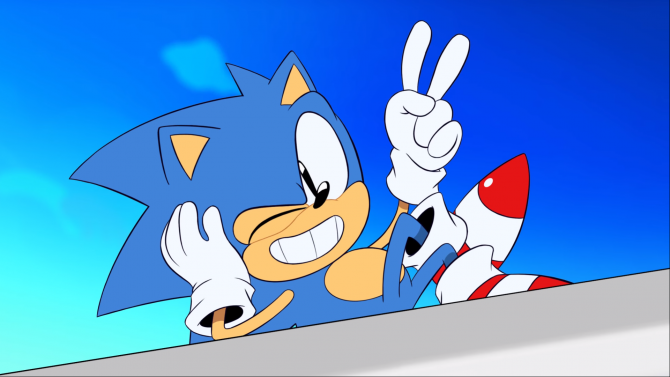 Sega has today released the fifth and final episode in the ongoing animated series Sonic Mania Adventures. 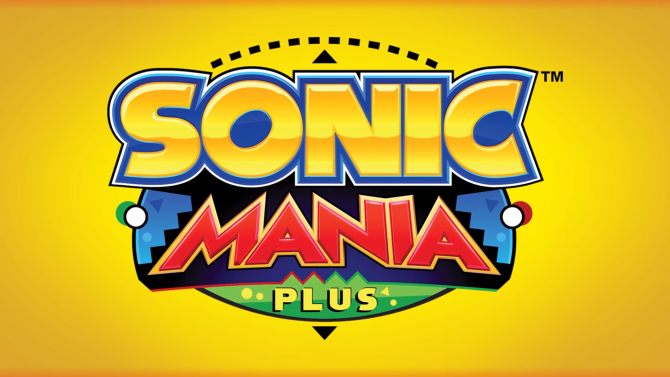 Sonic Mania Plus for PS4, Xbox One, and Nintendo Switch is a great physical release that adds new content to one of 2017's best platformers. 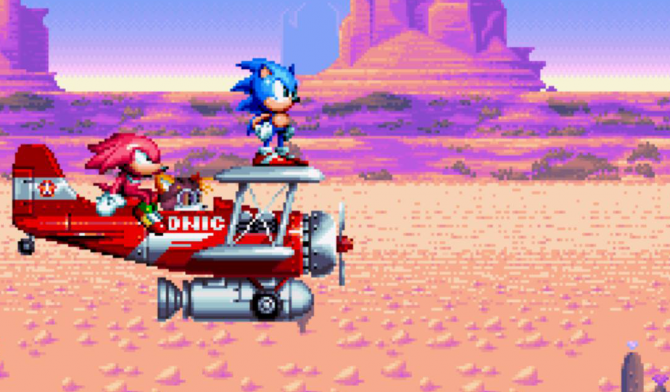 SEGA released Sonic Mania Adventures: Episode 3 - Sonic & Knuckles today, and it surprisingly also features Ray the Flying Squirrel. 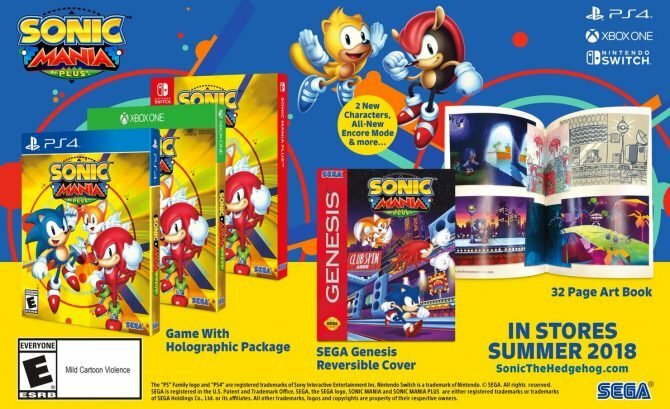 SEGA announced today that Sonic Mania Plus and the Encore DLC Pack will be releasing on PC, PS4, Xbox One, and Nintendo Switch on July 17. 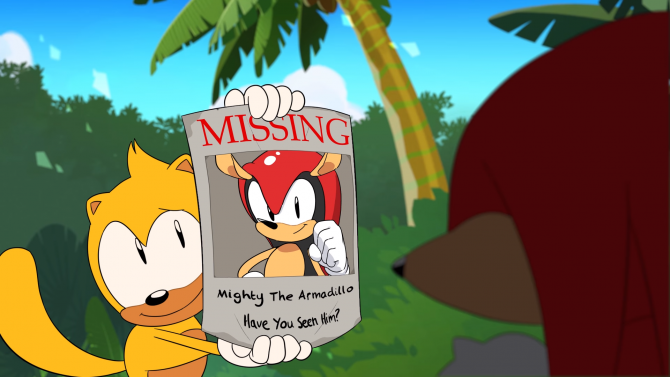 After revealing the series earlier in March, Sega has now released the first episode of Sonic Mania Adventures. 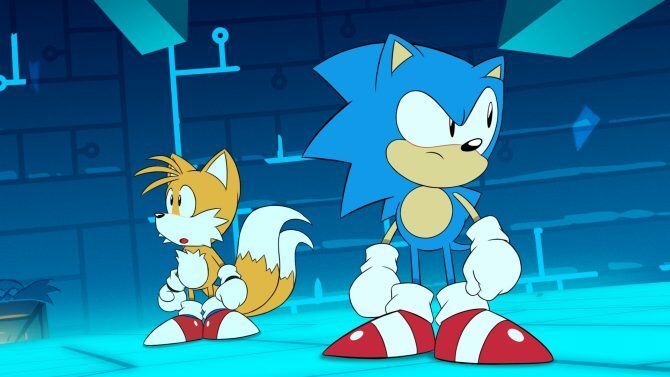 During the Sonic the Hedgehog panel at SXSW, Sega announced that a new animated short series based on Sonic Mania with the first episode launching next month. 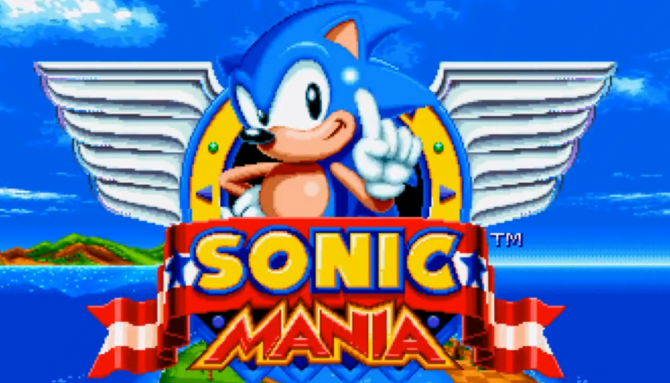 The PC version of Sonic Mania launches to a controversial response thanks to unexpected DRM inclusion. 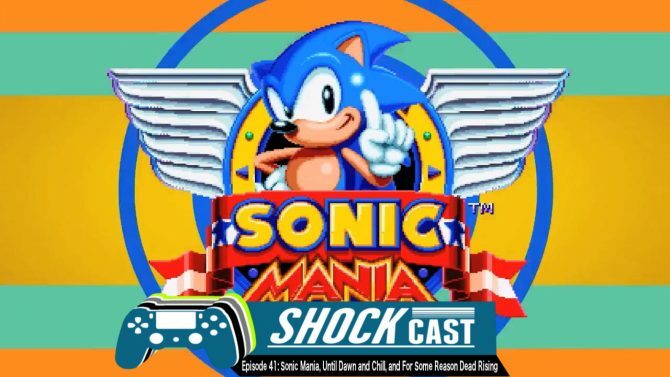 Sonic Mania is here to satisfy retro Sonic fans in the modern age featuring 16-bit graphics, awesome music, and plenty of gameplay as the Blue Blur and friends on a new adventure. 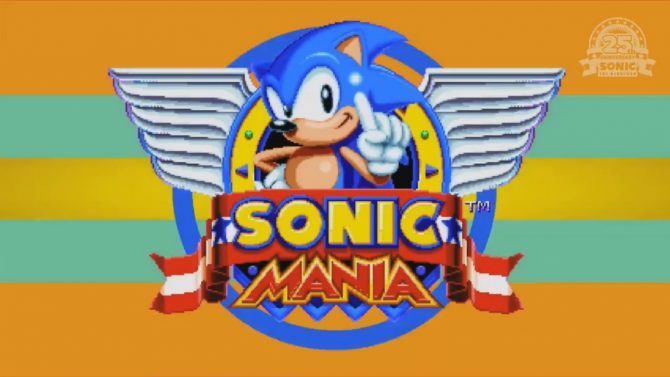 Sonic Mania's trophies have been revealed, and the game doesn't have any platinum or gold ones. 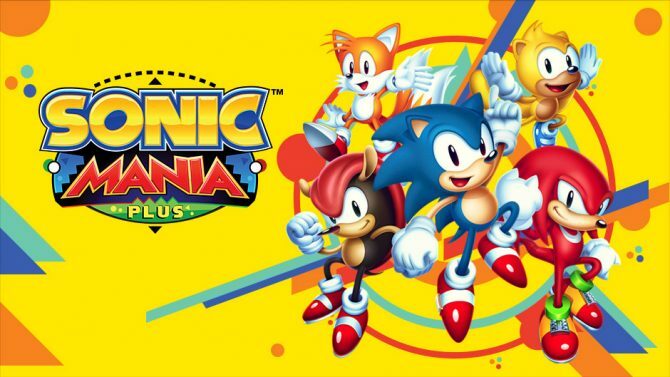 PC owners will have to wait just a bit longer to get their hands on Sonic Mania. 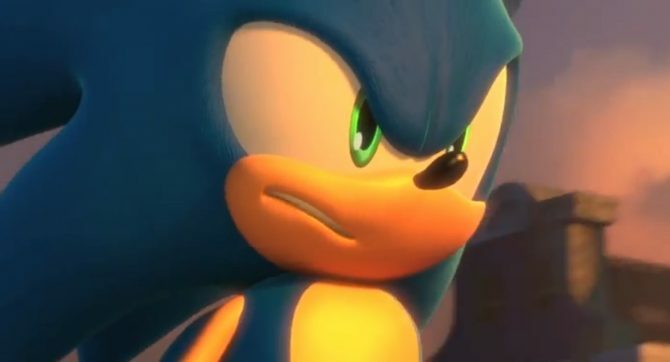 Sega has been placing more emphasis on Sonic Mania due to the approaching release, but it hasn't forgotten about Sonic Forces.